Spotted breast. Blue speculum feathers coming in. 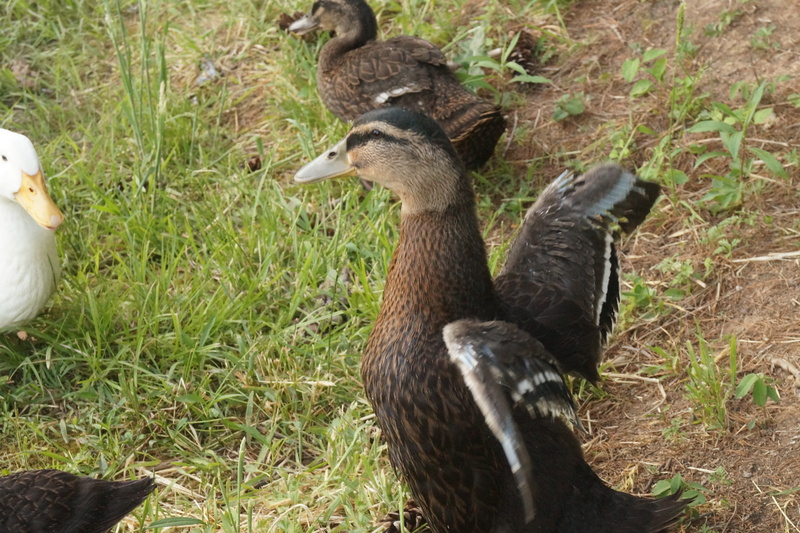 He’s already a gorgeous duck, but once he starts coming into adult plumage, he’ll look moth-eaten.